If singing and dancing are your love, this could be good news for you. After all, it’s not every day that an opportunity to showcase your talent and come close to getting a shot at fame is presented to you. 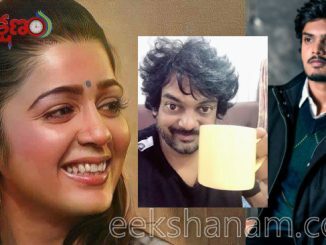 The team of Nandamuri Kalyan Ram and Tamannaah-starrer Naa Nuvve have decided to celebrate their beautiful music album by Sharreth by hunting for a new talent.